Successful businesses leverage the power of social proof. Your target audience is more likely to take action when they see others who are like them achieve the results they’re looking for. Social proof is a powerful factor to consider when designing and implementing your marketing strategies. But it takes more than an endless testimonial page on your website to generate new clients for your business. Integrating social proof gathering into everything you do builds the assets that compel prospective customers to choose you over your competitors. Business owners make the mistake of believing that testimonials are all they need to establish social proof, assuming that visitors will read through all of their testimonials. Let me break it to you. They don’t. To make social proof work for you, it is crucial to offer the right social proof indicators at the right time. Prospects are afraid of being the first one to use the product. Leveraging social proof can give you the power to eliminate the fear that comes with purchasing a new product or service. It allows you to give them the gift of going second. With social proof, new customers gain confidence knowing that others have used your product and achieved real results, and overcomes the obstacle of someone thinking the results of others could never be possible for them. 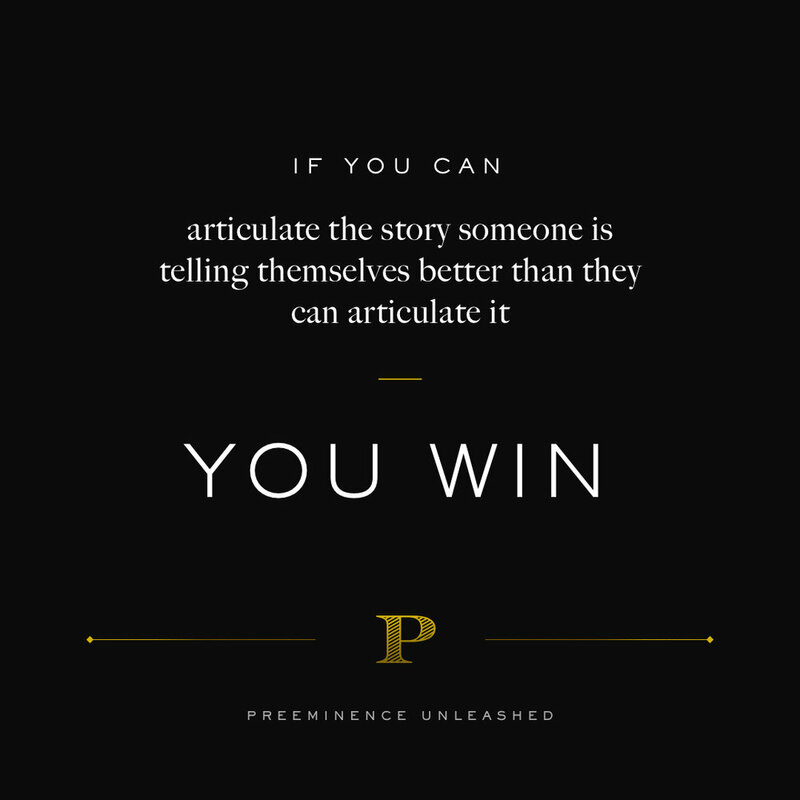 Each potential client has a story they are telling themselves about the potential for success and risk of failure. Utilizing social proof allows you to articulate that story better than the prospect ever could. Prop up the success of your previous clients before touting your own. This builds trust and credibility, which go a long way in building a lasting and profitable brand. The secret to using social proof effectively is to bake it into every stage of your process. Whether you’re selling, onboarding, or fulfilling client orders, infuse social proof into every step. Prospects will move through your sales funnel in a more natural way with the guidance of those who are already one step ahead of them. After converting a client, social proof reaffirms that they made the right decision. That belief component makes it easier for you to market and sell your products and services and will increase client retention. Getting feedback is key to building social proof. But don’t just interview customers hoping to extract something for your benefit. Instead, foster one-on-one human interactions that give the individual an opportunity to share something real. People connect to stories that feel real. Video testimonials don’t need high-level production value. Honesty is what matters. When you create the right social proof assets, you have the ability to leverage them in the right order at the right time. The online marketplace is filled with marketers who misrepresent claims around their products. Many entrepreneurs show income statements without legally required disclaimers, and customers can be compensated for their story in many ways including access to exclusive content, training, and other benefits. Whether compensation is financial or otherwise, businesses need to be upfront when using paid testimonials. Social proof is more than just getting clients to praise you through testimonials. When you focus on sharing your clients’ successes, and you implement that strategy into your entire sales process, it’s easy to create powerful social proof so your audience has the confidence, trust, and belief to say “yes” to your offer. Learn more about building social proof into your sales process by visiting socialproofclub.com.